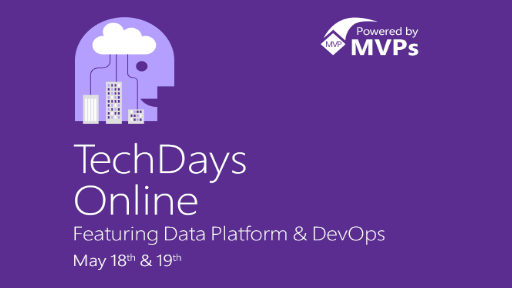 New services and better plumbing make Azure a great choice for hosting your dev/test environments. 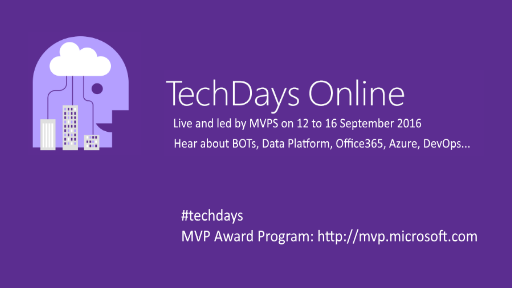 Let Richard introduce you to Azure Dev/Test Labs and more. 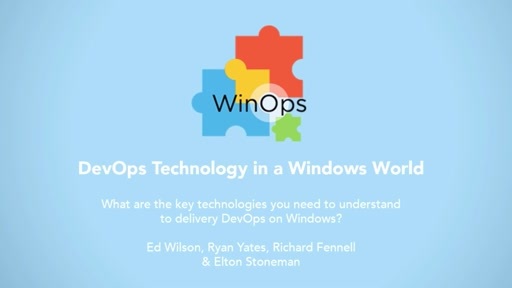 Panel: What are the key technologies you need to understand to deliver DevOps on Windows?